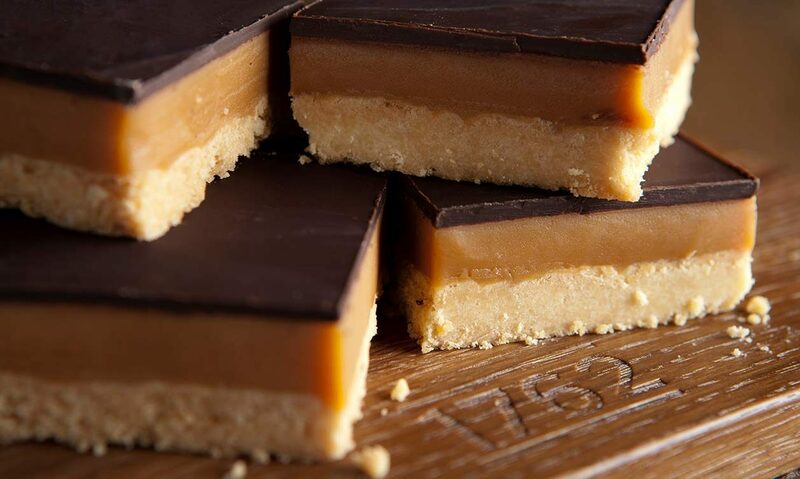 Here, you’ll find everything from hearty soups, gourmet sandwiches, pies and quiches to delicious salad concoctions, cakes, and slices of our naughty-but-nice millionaire’s shortbread. Or, you can try out one of our freshly-baked scones with jam and cream, a perfect accompaniment to a cup of custom blend coffee. We take a lot of pride in what goes into our food, and what we offer in our delis. We strive for excellence when it comes to our ingredients and source organic and free-range whenever possible. Our food development team works year-round to bring you mouthwatering menus that cover both your favourite staples as well as new, innovative offerings. Most recently, they’ve been cooking up some great raw, vegan, wheat-free, and paleo options so that everyone can enjoy their time at the delis. 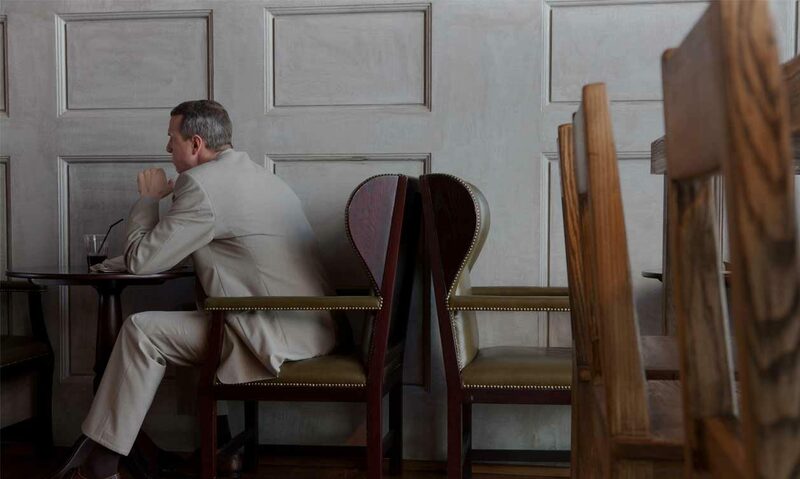 Whether you’ve got to dash and need something in a pinch, want to settle in for a few hours with a coffee and a good book, or are looking to brainstorm with your team over lunch, our delis are the perfect solution for any need. We’ll even deliver if you haven’t got the time to stop by. The interiors speak for themselves – we always aim to strike a balance between functionality and design, but we can’t help but indulge in guilty pleasures sometimes. A result of some overindulgence, our top-of-the-line red deli slicers are a focal point at our outlets, and make for some pretty impressive photo ops, if we do say so ourselves. Our brand new outlet offers a range of exciting new features you won’t find at our other locations. Showcasing a boulangerie, an à la carte menu, and an interactive food lab, we’ve taken things to a whole new level. 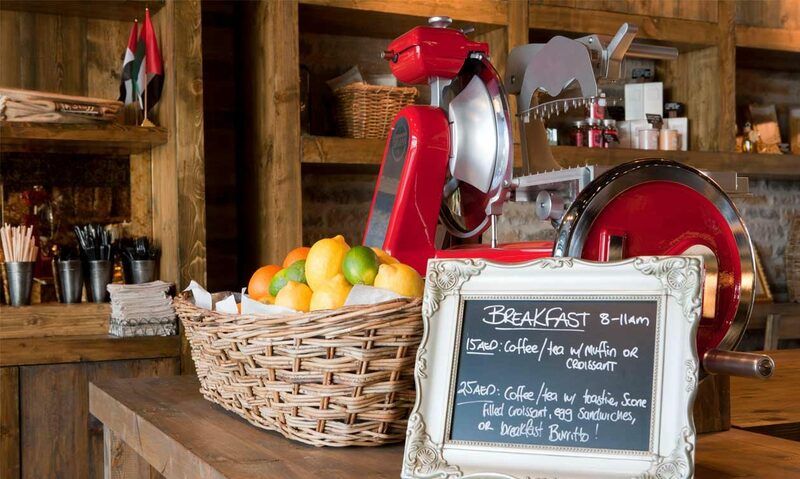 Pop in and relax up on our beautiful indoor terrace, take in our bespoke décor, and enjoy the experience.